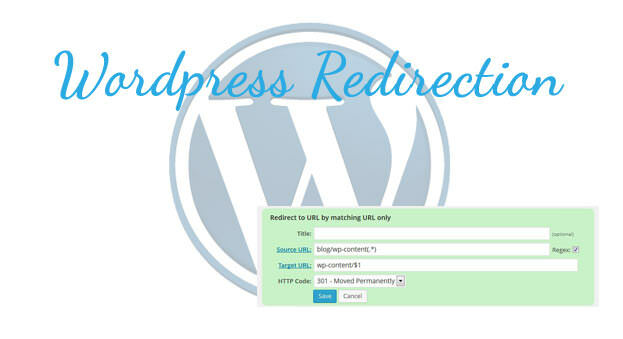 The WordPress Redirection Plugin is a great tool for redirecting urls and is especially helpful if you move your website to a different directory or change a blog location on your site. With that said, it is also a plugin with little documentation that can be hard for newcomers to navigate. Be sure to check the “regex” box and replace “blog/wp-content/” and “wp-content” with your directory names. 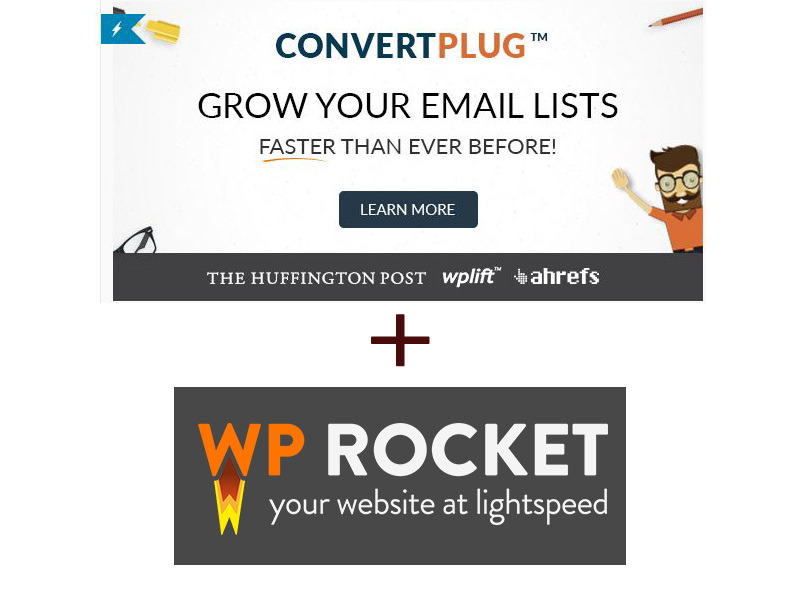 This is for redirecting within a plugin within WordPress. This is NOT for Cpanel. 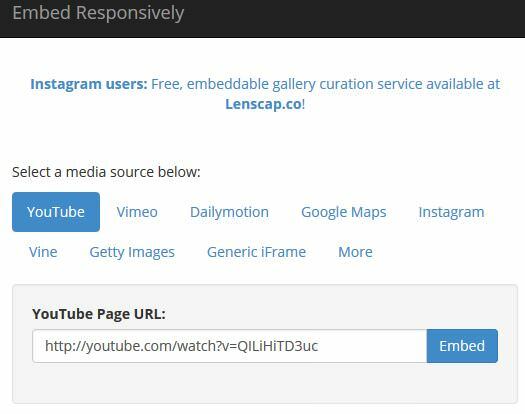 You can redirect to any url with this plugin.